The Holiday Season is upon us and what is a better gift than something Hand Made? 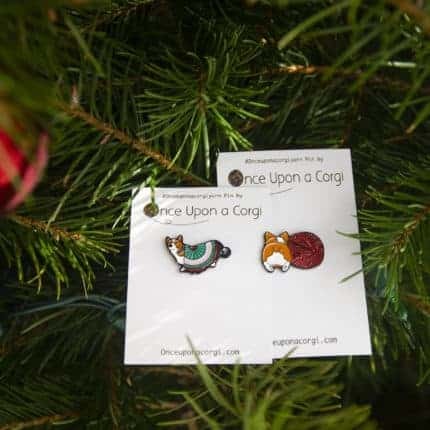 This Friday and Saturday Once Upon a Corgi Handmade is celebrating small business shopping a huge sale! 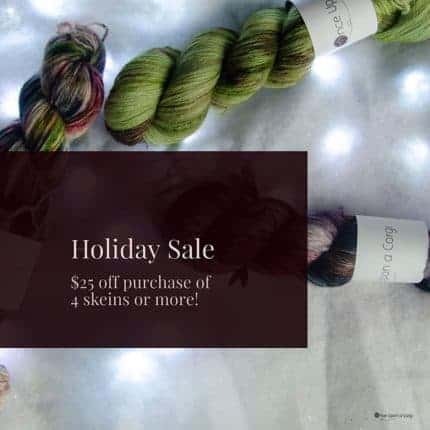 Get a little something off for orders under three skeins, or really treat yourself to that shawl kit and the single skein you have been keeping an eye on just in case you find the perfect sock pattern. Promotion does not apply to Custom Orders or Dye to Order Sweater Listings, These will be removed for Friday and Saturday while the sale is going on. 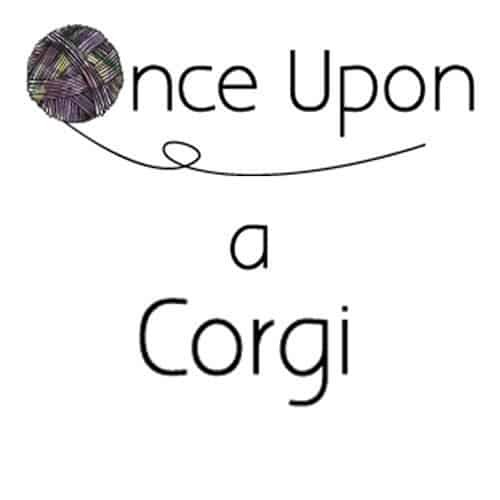 Once Upon a Corgi is kicking off their summer with a pile of very fluffy Fig Lace! 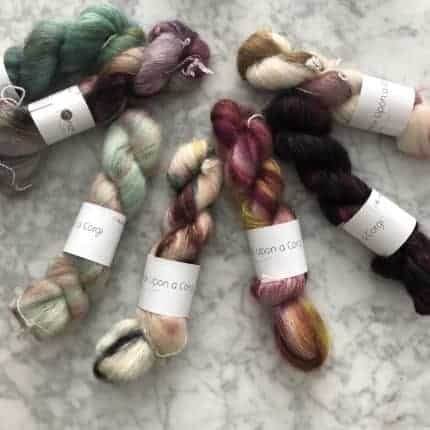 Our newest base of 70/30 kid mohair and silk laceweight is celebrating its biggest update yet with pairs in almost EVERY color we have in stock on line! 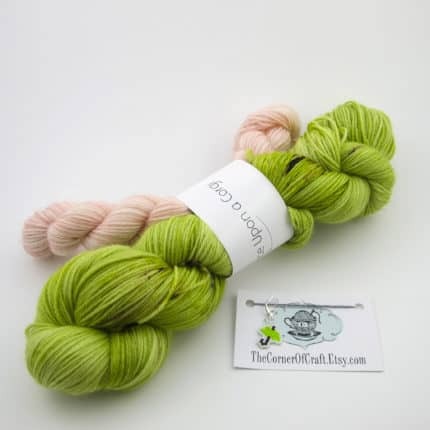 This season has been spent daydreaming of holding this halo-tastic yarn double for future fall knits or by itself for a cloud like shawl accent. Luckily for you there is no weight and everything is already up in the shop ready to be sent off to a new warm home! Becky of Soprano Knits, Hannah of the Corner of Craft and I have joined forces again to bring you a new sock collaboration. 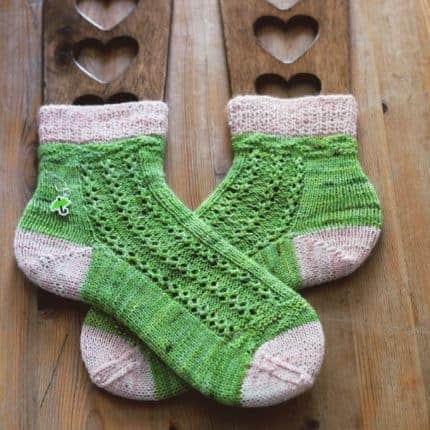 Celebrate the spring season with an easy to memorize ankle boot height sock featuring an addictive lace panel in a gorgeous green yarn and marked by the cutest umbrella progress keeper you have ever seen. Starting 2018 off with some Edgar Allan Poe Yarn! 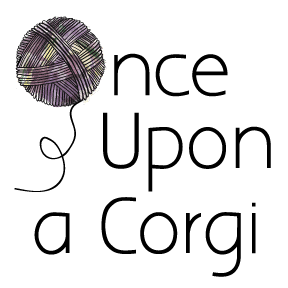 Once Upon A Corgi is kicking off the new year in gothic style! 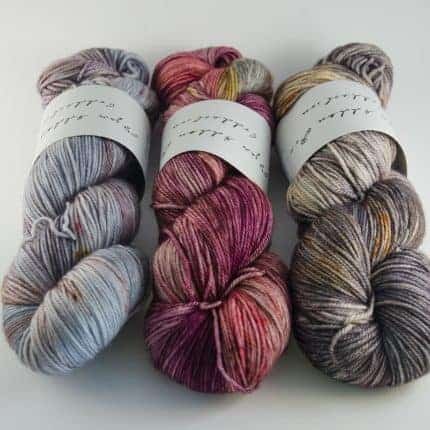 The first shop update of the year will premier the Edgar Allan poe Club Colors. Inspired by a classic Gothic American Poet the three month club represents three different short stories and poems in fiber form. Each of the colorways will be available on almost every single base available in our shop, ready to pair with any of the other colors already stocked, including new sweater quantities of Like My Cold Dead Heart.